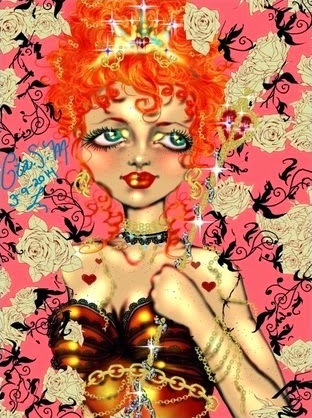 Gia S. Monroe's works are amazing. She turns photos into specially designed artwork. Her creatures are wild and beautiful. Many of her artworks can be printed as posters. Visit her artshop for more details.